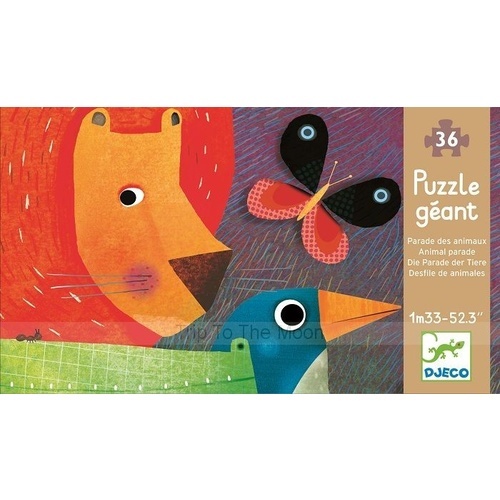 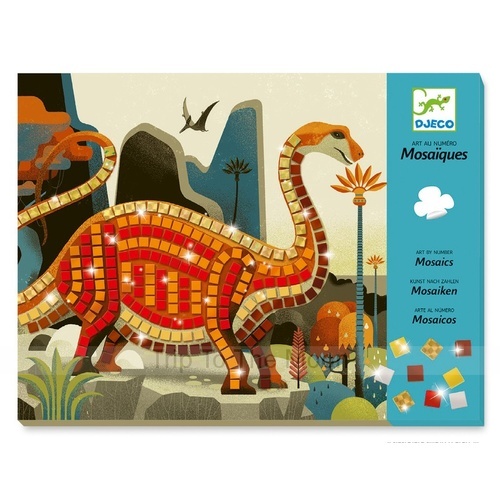 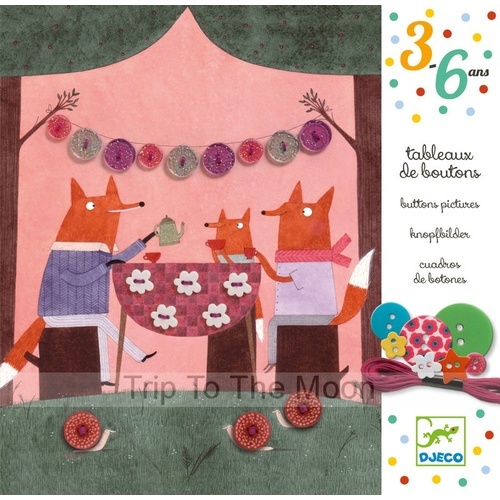 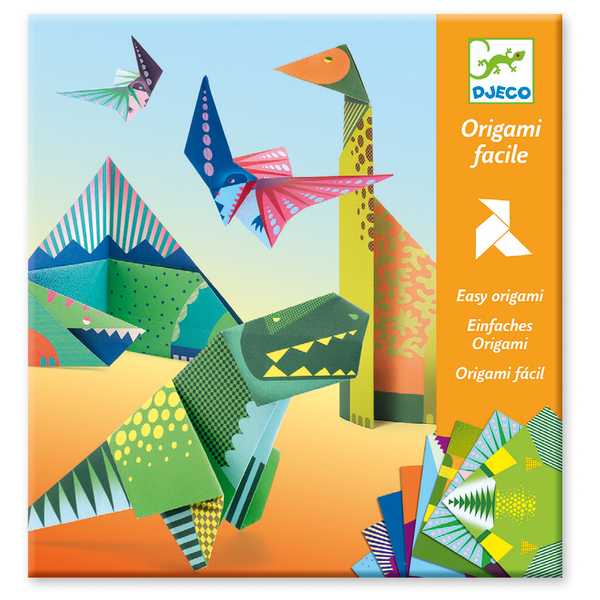 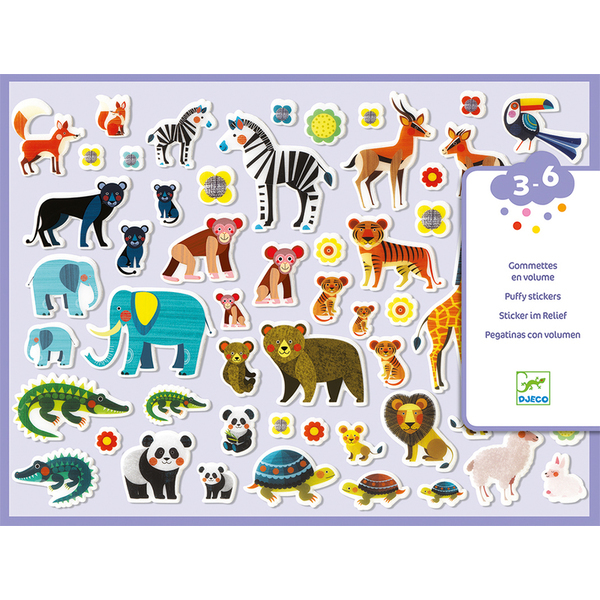 Create cute animal families with this great Djeco art and craft kit. 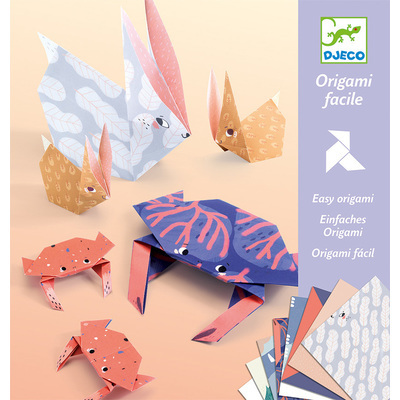 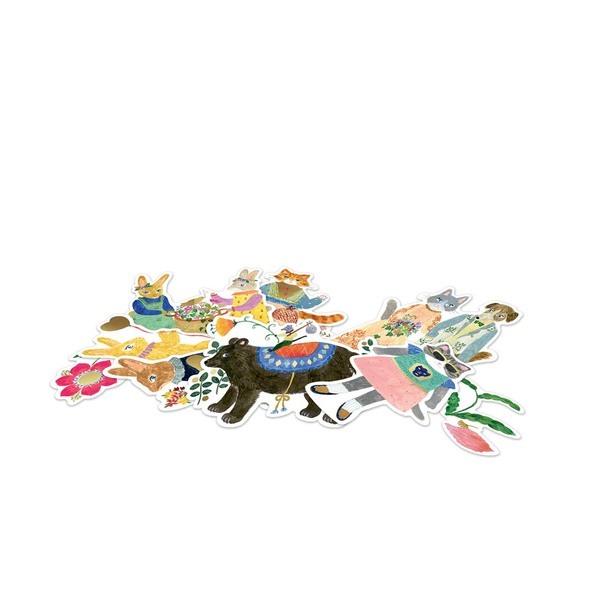 Children fold colourfully illustrated paper with printed instruction to create cute animal families. 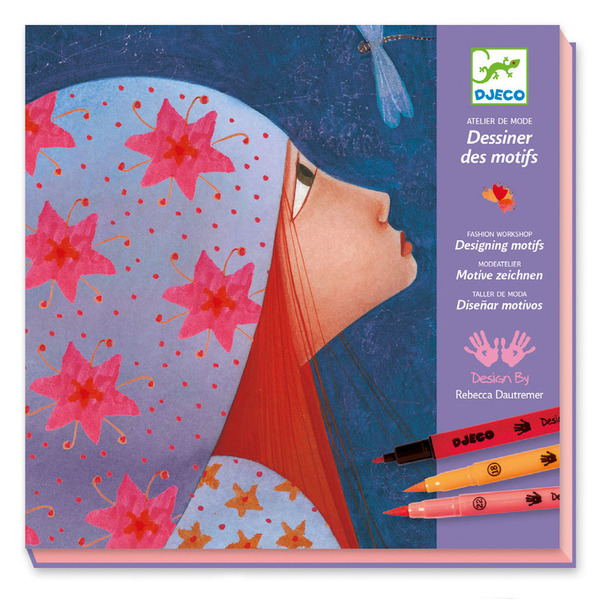 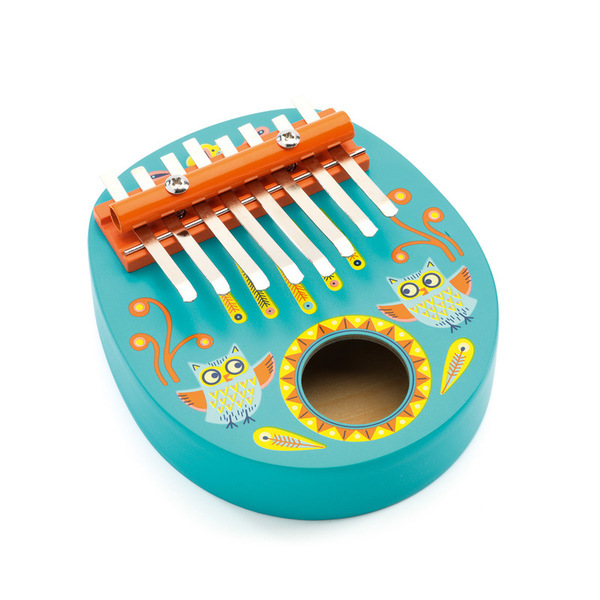 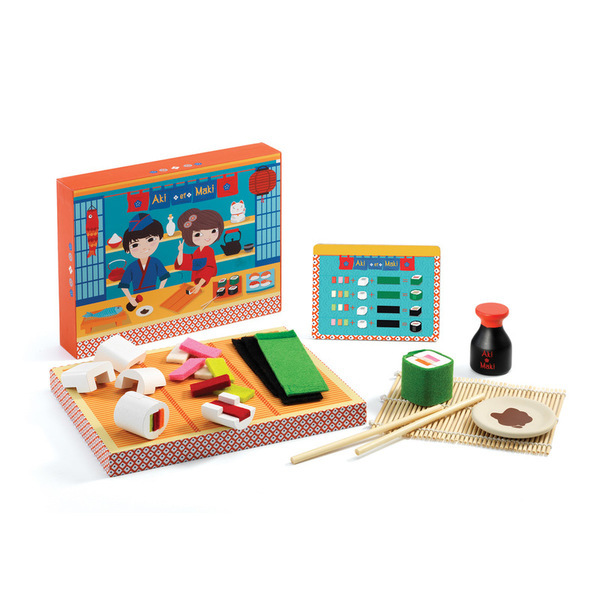 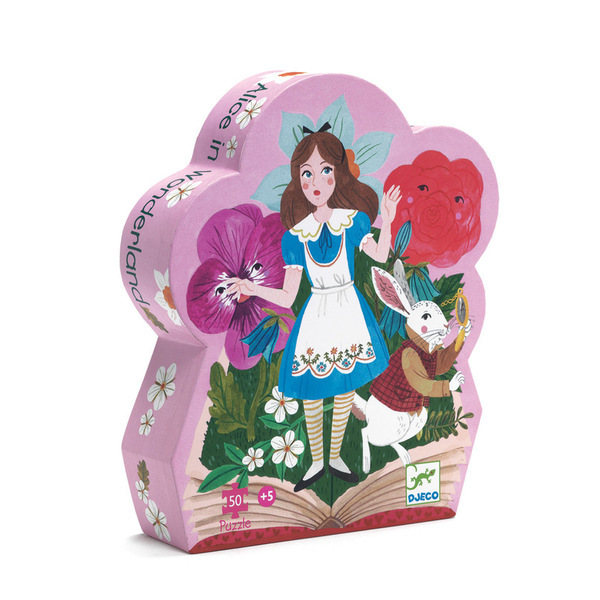 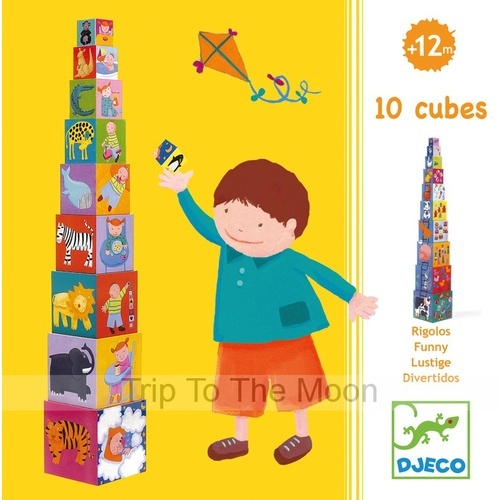 The kit contains 28 brightly coloured papers and clear step by step instructions.